What are Banned Websites and how do they become banned? What is Black Hat SEO? Why is it considered to be bad? What is Cross Linking? 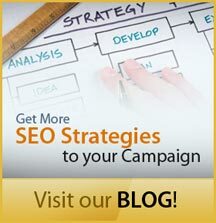 Can it work as an SEO strategy? What are Doorway Pages? Should I use them in my SEO strategy? How can I get Dynamic Pages recognized by the search engines? Does my Filenames Structure have an effect on search engine optimization? Can I use Flash in a way that won’t interfere with my SEO strategy? Can I use a Frameset design and still attract attention from the search engines? What is Link Popularity? Should it be a part of my SEO campaign? What is a Meta Description and what is its purpose in terms of SEO? What is the meta keyword tag? Does it serve a purpose in SEO? What are Meta Tags and how are they useful in SEO? What is Optimization? How can it help my web site? How should I go about optimizing websites? What is Page Rank? What is its importance in terms of my SEO strategy? What are Reciprocal Links? Are they really less valuable than inbound links? 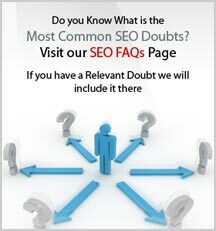 Why is Search Engine Traffic so important?